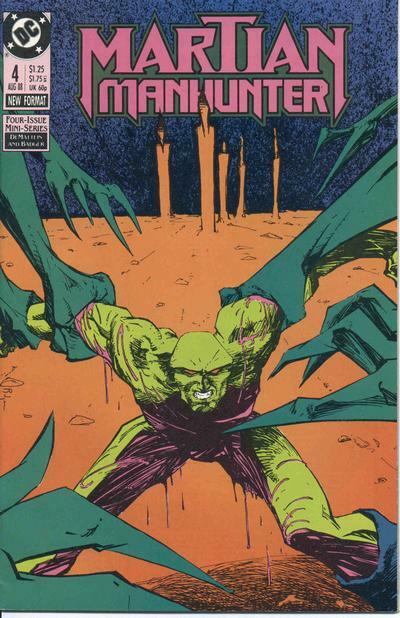 I had a very enjoyable talk with Kevin Volo of the Heroes, Villains and Sidekicks podcast, discussing the life and times of J'onn J'onzz—with a focus on the 1988 Martian Manhunter mini-series I did with Mark Badger. You can listen to it below. Enjoy! In my novel Imaginalis , the main character, Mehera Crosby, is guided on her adventure by words that many would dismiss as childish imagination: “Because it’s impossible, I’ll do it. Because it’s unbelievable, I’ll believe.” To me this isn’t an immature world view, this is the essence of our existence. For all the strangeness and suffering life can offer, it’s been my experience that we truly inhabit a universe of magic and miracles—one universe in a simultaneity of universes that we step into and out of with more frequency than we realize—and the more we acknowledge that, the more we realize that the sky isn’t the limit, that the only real limits are in our own heads, the more that magic will come alive for us. Respond to us. Transform the world within and around us. Just because something hasn’t happened doesn’t mean it can’t. 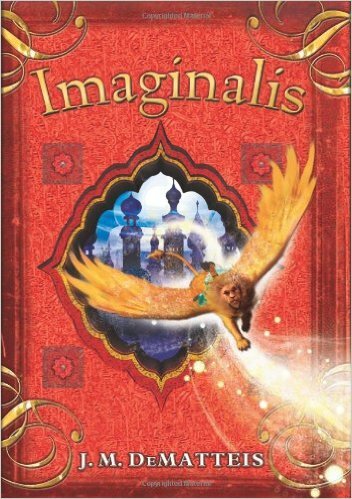 If we keep our eyes wide, open to the endless impossibilities the universe has to offer, the miracles will come. This year is also the 30th anniversary of Kraven's Last Hunt. 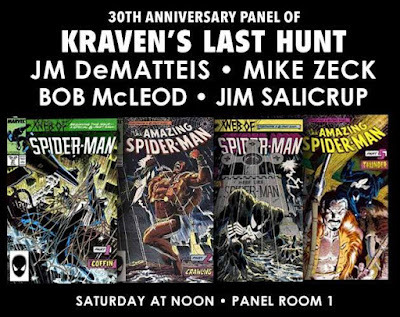 As part of the celebration, I'll be attending New Jersey's East Coast Comic Con in April and participating in a panel that will reunite pretty much the entire KLH team. I haven't been in the same room with Mike Zeck since the nineties and I look forward to spending time with Mike and the rest of the crew. I tip my hat to my brilliant co-writer Keith Giffen, to the amazing Kevin Maguire, whose one-of-a-kind art set the tone for the talented crew of artists that followed, to our truly extraordinary editor, Andy Helfer, who made the whole thing possible and to letterer Bob Lappan who fit all that damn dialogue in with style and grace. We had no clue what we were getting into but, thirty years on, I'm profoundly grateful I climbed aboard the good ship JLI. P.S. 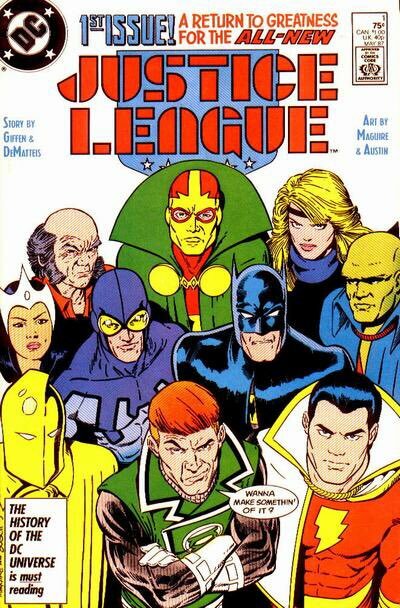 Here's an anniversary interview I did with the JLI Podcast (and, yes, there really is such a thing).